Our mission is to provide patients with clinical excellence & ethical practices to provide an unmatched healthcare services in India. Transforming lives to become India’s one of the most trusted & valued healthcare network. 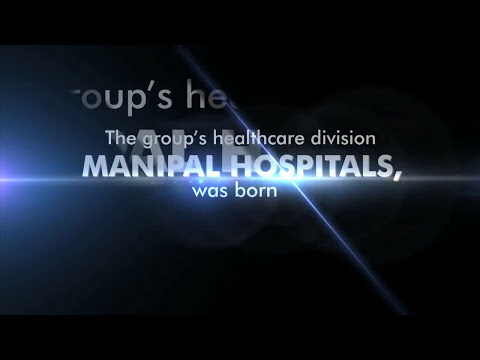 We are here to provide the best of health care. Interested in studying evolving medical technologies & developments? Know more about our fellowship programs. Learn about healthcare, medical advancements, & personal wellbeing from our insightful blogs & articles. Our patient-centric approach has transformed the lives of patients both in India and globally. Click here to know more about their heartwarming stories. Know more about rare medical cases, successful treatments, & miraculous recoveries.